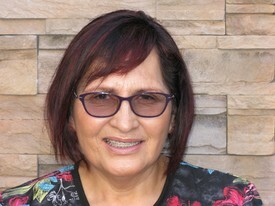 Liz has over 30 years dental experience. 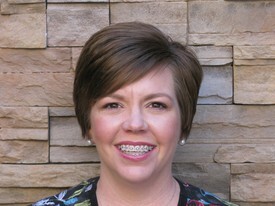 She has been a dental hygienist for over 20 years and has been working with Dr. Brace for 11 years. 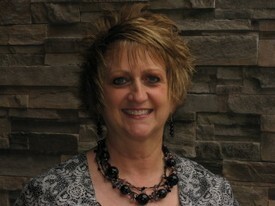 When she is not in the office Liz enjoys spending time with her husband and family, watching sports and exercising. I am new to Sierra Vista. I was born and raised in North Carolina and made the journey across country with my husband. I am delighted to call Sierra Vista my home! 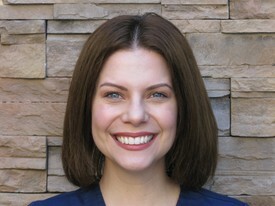 I have been in the dental field for over 11 years and have worked in several different areas of the field. Some of my hobbies are cooking, traveling, hiking, and spending time with my husband. 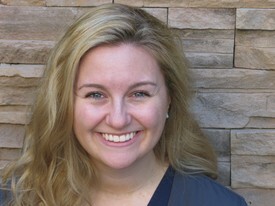 I am so excited to meet you and help make your dental experience memorable! 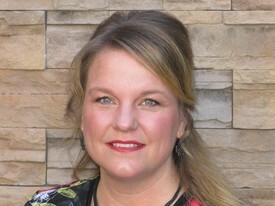 Carolyn has 9+ years in dental office administration experience and 15 years experience in customer service. Carolyn loves spending time with her husband and family, crafting and going on adventures. Carolyn is always smiling! Christi graduated from Pima Community College in 2014 and began working for Dr. Brace right out of school. She is a retired military spouse that enjoys spending time with her husband and two children, playing in the pool, going to the gym and being outside. 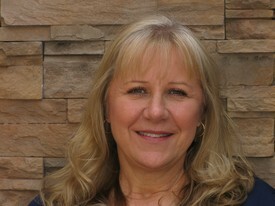 Jennifer has 27 years of experience working in different areas of dentistry. She is a native Floridian but has called Arizona home for many years. When she’s not working she enjoys spending time with family, crafting and traveling with her husband Dan.